1. What is the sprayer pump? 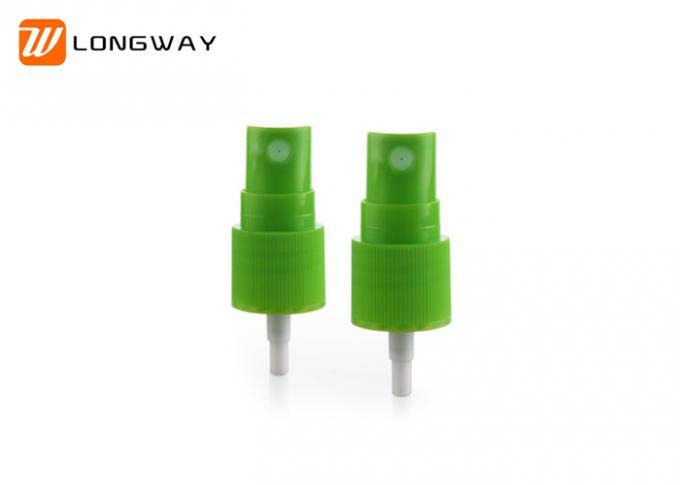 1)Usage:Our high quality plastic perfume spray bottles are used for personal skin care perfume. 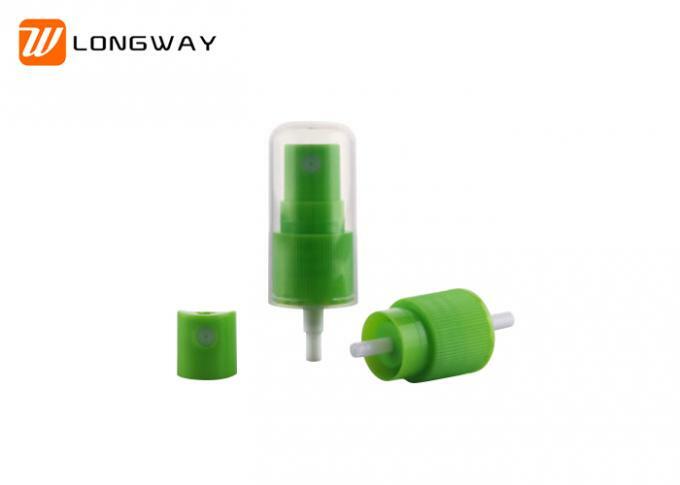 3)Characters: Plastic empty perfume bottle: the cap is pump spray, can be used in different areas. 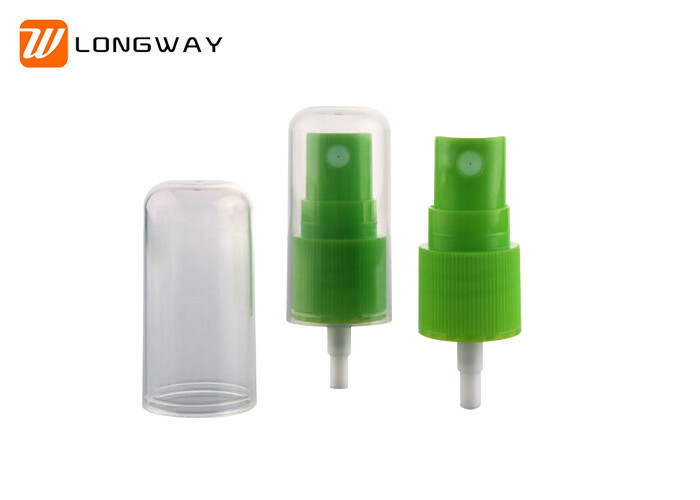 4)Available sizes: 24 plastic empty spray bottle and can be customized. 6)We can also be able to supply printed label and individual box for plastic pump spray bottle to customer if required.